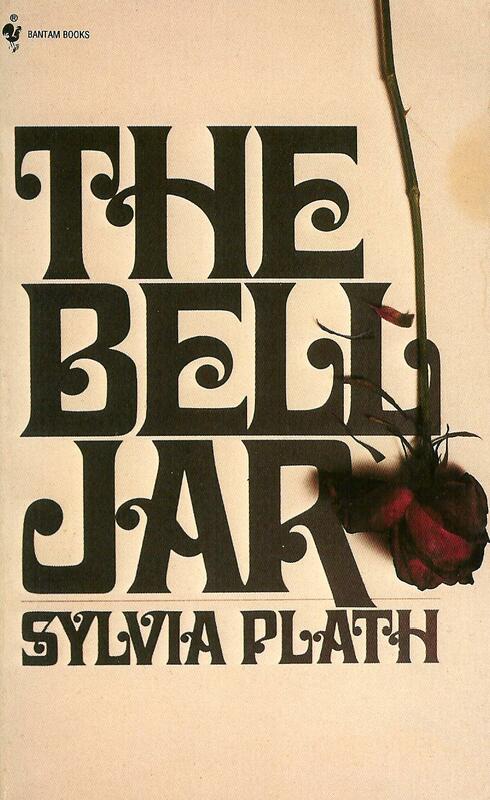 Kirsten Dunst is making her feature film directorial debut with a movie based on Sylvia Plath's The Bell Jar. 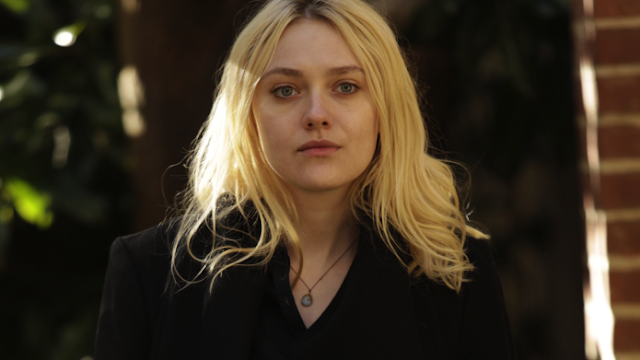 Dakota Fanning will star as Esther Greenwood, the magazine intern who slowly devolves into mental illness. 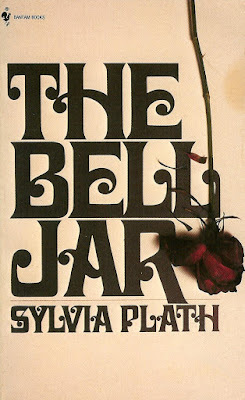 The tragedy of Plath's life of course, is that The Bell Jar is semi-autobiographical, documenting her summer at Mademoiselle as a guest editor while she was still a college student at Smith. 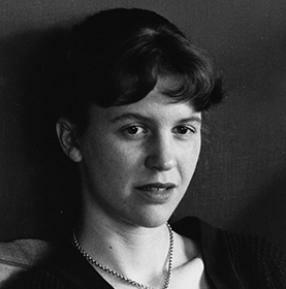 The book was published in 1963, the same year Plath succeeded in killing herself in the London apartment she shared with her husband and two small children. I feel as though I need to reread the novel which I read when I was back in college, in the mid-seventies. I can't say I'm looking forward to it, immersing myself in misery is less appealing the older I get! The fact that Plath's own story parallels the book's, takes it out of the realm of pure entertainment. Obviously, it's an important book, and handled well by Ms. Dunst, should be a powerful film. What's your take on The Bell Jar and Dakota Fanning as Plath's Esther Greenwood?